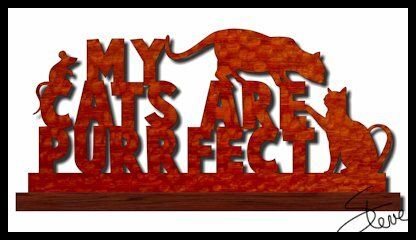 My Cats are Purrfect Scroll Saw Pattern. My Cats are Purrfect WordArt. The pattern is inches long. Let me make a Personalized Christmas Ornament Pattern for you. These will be loved by your family and friends. Fifty years from now these will still be hanging on your grandchildren's Christmas tree. ORDER NOW. 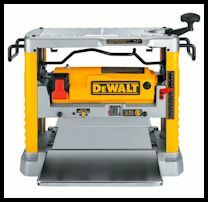 The new Jet scroll saw is getting lots of talk around the community. The innovative upper dual action clamp is something we have not seen before. I for one appreciate the convenience. It works exactly like I would want a blade clamp to work. Fast and easy. Every scroll saw user need a planner. We use thin boards often and the planner does exactly that. It makes thick boards thin.